I’ve always loved this strip of houses and have featured many houses and doors of the day so I’m happy to get a peek inside. 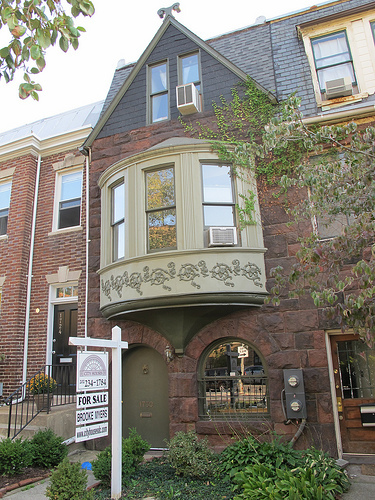 This home is going for $709,000 and nearby 1734 V St, NW is going for $879,000 ( mouse on house tour here). Which one do you like better?